Vancouver Luxury comes to LA with Nick Nikjou! 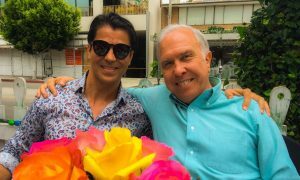 Luxury real estate icon Nick Nikjou, of Vancouver BC, takes a brief three-day break in LA, with the love of his life, and wife Morvarid Nikjou, or as her friends call her Mori! Mori is also a talent in her own world. Mori is a film actress in Vancouver and has recently “starred” in her newest film “The Dentist!” The Nikjou’s are no strangers to luxury and what life has to offer. Home & Realty Magazine learned about this spectacular dynamic duo from our magazine’s good friend Christophe Choo. Christophe as many already know is an international real estate icon himself, so it is no wonder that the Nikjou’s would be associated with our fine friend Christophe Choo of Beverly Hills. Our association with Christophe Choo has invited many new clients to Home & Realty Magazine. He is an anchor sponsor and friend of our entire team! We are so grateful to have met and worked with some of the finest luxury agents in the world due to Christophe’s presence and working relationship in our luxury and lifestyle magazine. Thank you, Christophe! Nick’s luxury properties are some of Vancouver’s most prestigious investments. 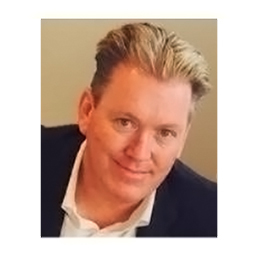 He is well known for the sales of some of the highest selling estates in his Vancouver BC territory. We are so proud to represent Nick one of the most accomplished luxury real estate agents in Canada and a quality friend, along with Mori his lovely wife. 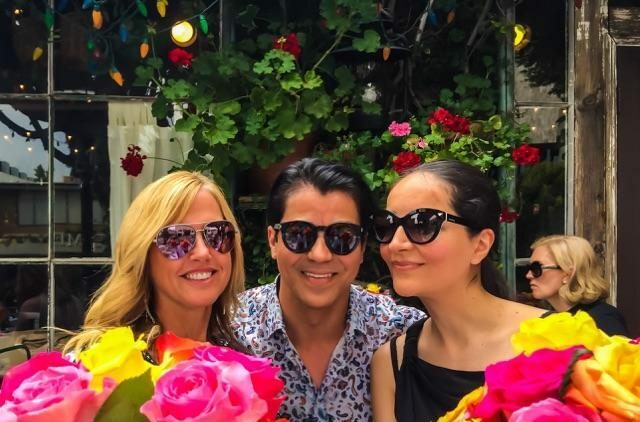 As Home & Realty Magazine’s Publisher, myself and Michele Klein, were delighted to be invited last week by Nick and Mori Nikjou, friends also of Christophe Choo, for a delightful lunch gathering in LA, at the fabulous Ivy restaurant. Long Beach’s Michele Klein, Executive and VP/Sales, for Fidelity National Title, Michele Klein was an invited guest. Michele and I learned so much speaking with Mori about her film career! 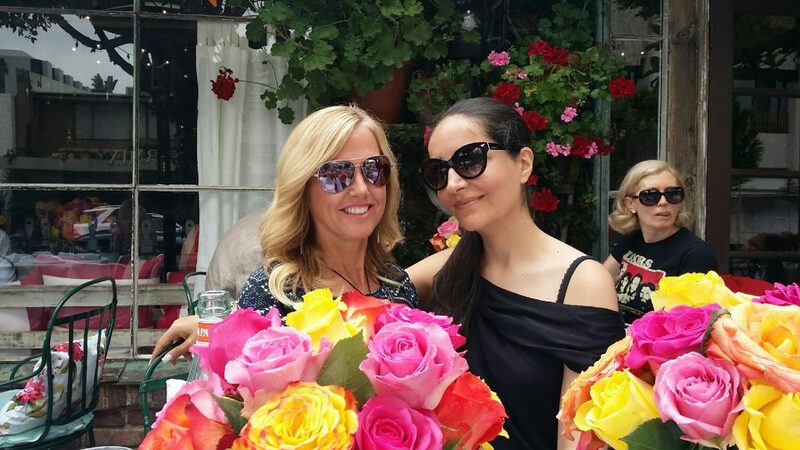 Dining on the patio of one of Hollywood’s preferred restaurants in West Hollywood and taking in Mori’s exciting acting events made it even more eventful. It was an exhilarating day being in the company of such beautiful surroundings, talent and creating new friends as the day continued. Nick and I chuckled over how quickly Mori and Michele Klein bonded! It was fun to watch the ladies smile all day and, listen to all of their chit-chat! Although Nick and I had no idea of what they were saying! 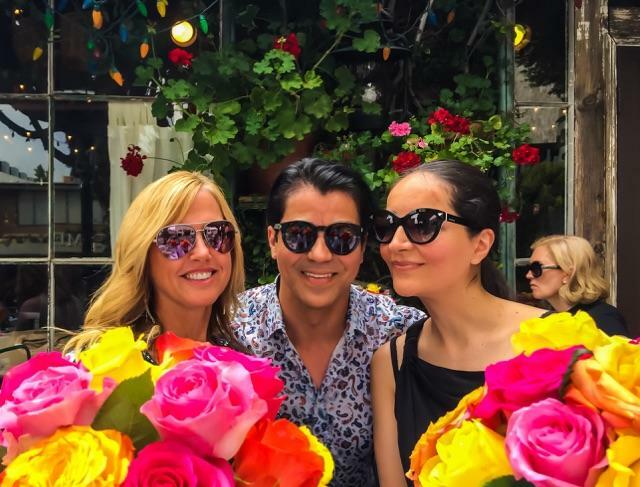 Cheers to Nick, Movarid, and Michele Klein, to the making of luxury relationships and great friends along the way! To contact Nick, call 778-558-7653. GOOGLE rated Home & Realty Magazine in the Top #3 as Best Luxury And Real Estate Magazine! 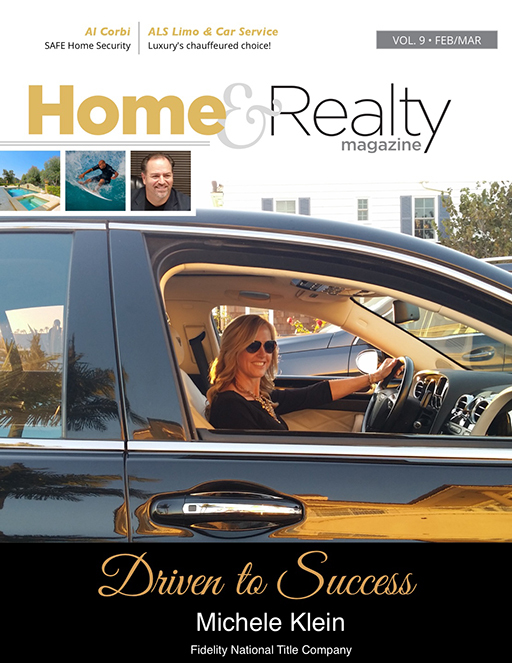 Luxury real estate agent Joseph Ballesteros, and owner/ Ballesteros Group, and Executive and VP/Sales, Michele Klein, Fidelity National Title, offer their personal testimonial of advertising and marketing in Home & Realty Magazine. We invite you to explore the various layers of advertising and marketing benefits of Home & Realty Magazine. Contact one of our advertising executives to learn more. Home & Realty Magazine is much more than a magazine, we are a full-service advertising and marketing firm specializing in the luxury lifestyle markets including luxury real estate, title, and escrow, home design, architecture, and home decor. In the meantime please listen to what Joseph Ballesteros and Michele Klein have to say about our global targeted magazine! Florida Luxury Realtor Alisha Hasty, welcomes you to luxurious Destin Florida! Alisha is a premier agent in NW Florida, home of the best beaches in the US with it’s fine, white sand. Besides real estate Alisha’s other passion is being a mom to her 3 beautiful girls: Evelyn 12, Lilia 9, and Madeline 6 yrs old. Prior to living in Florida she lived in Europe for 12 years in England and Spain. Soaking up the culture, exploring the countryside and becoming immersed in the European lifestyle. 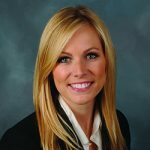 At the end of her time in Spain, Alisha started studying and as soon as she arrived in Florida, she earned her residential real estate license and began her career in real estate. Her mission is to help people all over the world find their perfect Oasis in NW Florida. 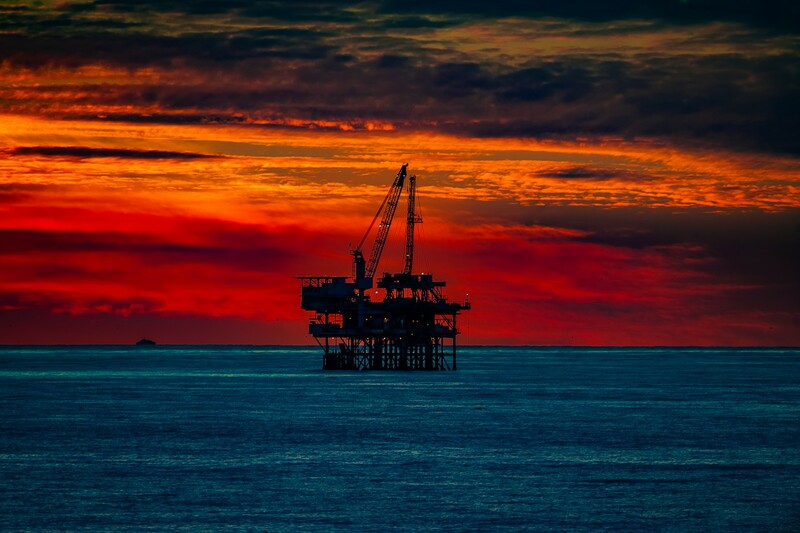 Buying selling or investing in the emerald coast has never been better. Contact Alisha Hasty, and experience the pinnacle of service for one of the most important investments in your life! Fidelity National Title America’s #1 title company for the past eighteen years in a row, is available to service all of your real estate title requirements. Executive Michele Klein, VP/Sales located in Long Beach California, can assist you on a national scale. Michele Klein is a decorated national award winning title executive of Fidelity National Title and one of the company’s most referred executives. 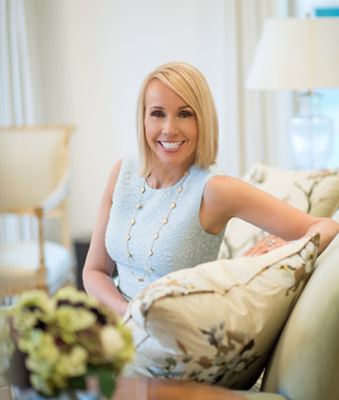 Luxury Property Specialist Jill Boudreau, is an award-winning premier real estate agent servicing the Wellesley, Weston and Dover, Massachusetts area. Her commitment to providing each client with thoughtful, personalized service has made her the go-to expert in Wellesley, Weston and Dover real estate. Home & Realty Magazine is proud and honored, to represent one of our country’s top producing luxury realtors in the New England region. Jill has achieved countless awards and accolades throughout her career. She has even been endorsed by real estate’s renowned Barbara Corcoran herself. Jill is held in the highest esteem by all of her peers and clients who have had the privilege of working with her. Jill’s service offering incorporates her many years of real estate experience, extensive market insight, and unique local knowledge. Her reputation as a full-service Wellesley Realtor sets her apart from her competition. Jill assists her clients in buying, selling, renovating and redesigning fine homes. Jill has 25 years of business and residential real estate experience, including positions with Fidelity Investments, Citibank, and Chase Manhattan Bank before assuming her current role at Coldwell Banker. Perhaps equally important to her clients, Boudreau has been an active resident of Wellesley for 20+ years, including membership in the Wellesley Hills Junior Women’s Club, Wellesley Historical Society, Wellesley Mother’s Forum and Newcomer’s Club. She is a board member of the Dana Hall School Parent’s Association, a member of the Wellesley Hills Congregational Church, and participates in the Coldwell Banker Cares Program. After attending the American School in London, Jill obtained a BA from Lehigh University and an MBA from Columbia University. She is the recipient of Coldwell Banker International President’s Premier Award, Boston’s Top 20, Top 20: Coldwell Banker New England, a Previews International Luxury Property Specialist, Certified Relocation Specialist, Accredited Buyer’s Representative as well as an Accredited Staging Professional. In 2011 Jill ran her first New York City Marathon and loved it. She ran the Boston Marathon in 2014. The Right Broker Does Make the Difference. At the early age of twenty, real estate title executive Michele Klein began her drive to success entering into the world of real estate. 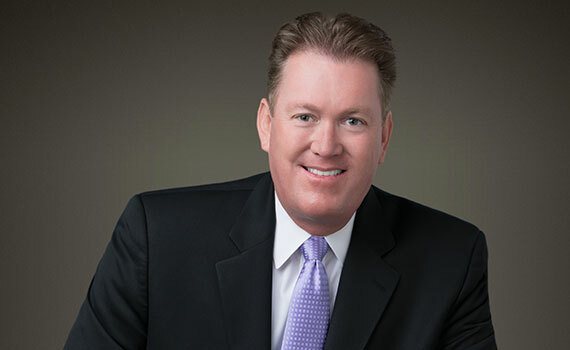 Our feature article depicts the Fidelity National Title Company’s executive as one of their own national real estate title champions. 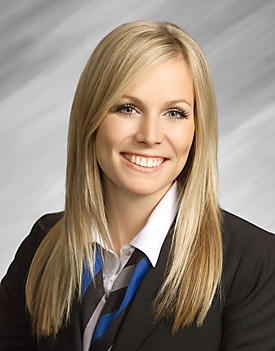 Klein’s individual career moves cohesively set her real estate business future for a most strengthened and experienced benefit to her precious real estate clients. 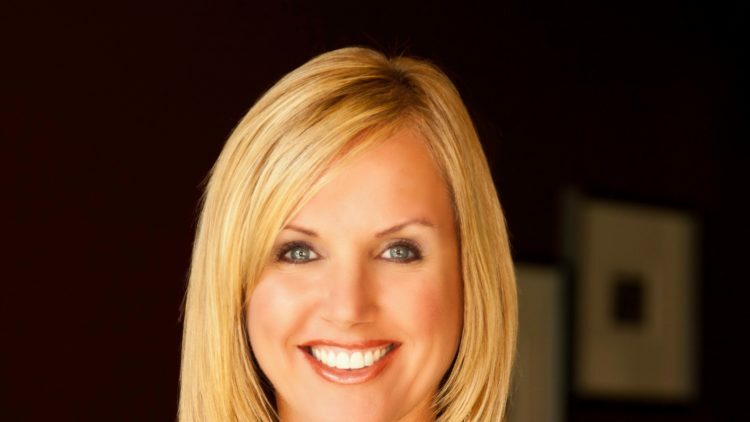 One of coastal Orange County’s most trusted luxury real estate professionals, Beth McCloskey brings to her career not only a genuine passion for helping clients buy and sell a property but an impressive academic background as well. 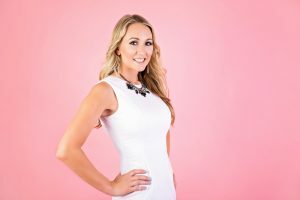 Having earned a bachelor’s degree in psychology and a certificate in addiction counseling before working as a neurological research assistant and crisis stabilization counselor, Beth is compassionate, conscientious and detail-oriented—three characteristics that have come to define the work she does in her career today as a luxury real estate agent. Acutely sensitive to the needs of others, Beth has a remarkable ability to discern what her clients really want. What’s more, she’s adept when it comes to helping her clients successfully navigate complex situations, remaining calm and composed no matter how stressful the circumstances. These are just a handful of reasons Beth is a favorite among buyers and sellers in pursuit of the highest level of luxury real estate service, and they’re also why her real estate sales over the course of her career surpass $40 million. As an agent with First Team Real Estate, Beth has access to the most comprehensive array of resources and tools the local real estate industry has to offer. Just as importantly, she has the support of a brokerage whose sole mission remains delivering an exceptional client experience throughout every step in the real estate journey. 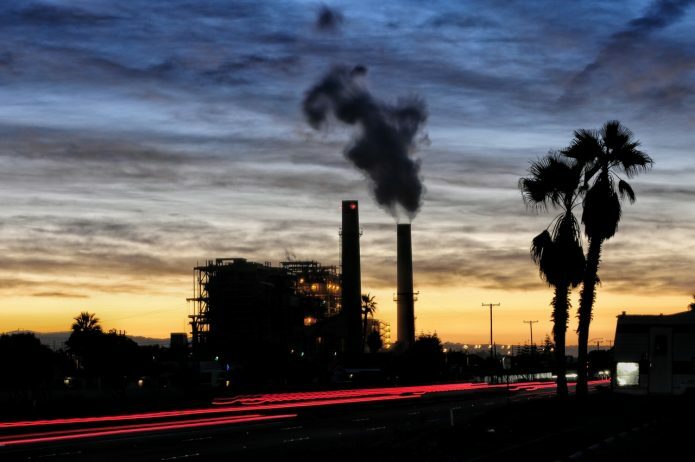 A Canada native who now resides in Huntington Beach with her husband, Beth is proud to help clients throughout the surrounding coastal area and inland Orange County achieves their real estate goals. She’s also deeply involved within her community, devoting time and resources to a number of philanthropic initiatives, including a local food pantry where she helps families shop for food, as well as Community Resources Center at FFC, where she helps individuals get integrated into the community. Additionally, she helps to run campaigns for schools and orphanages in Haiti. In her spare time, Beth enjoys outdoor activities, including volleyball with Beach Cities Sports. Pictured below Dave Lombardo illustrates in all of his beautiful photography that “lens size” matters! Some of Click It Action‘s most epic photography produced by this award winning photographer of Huntington Beach California, will illustrate. 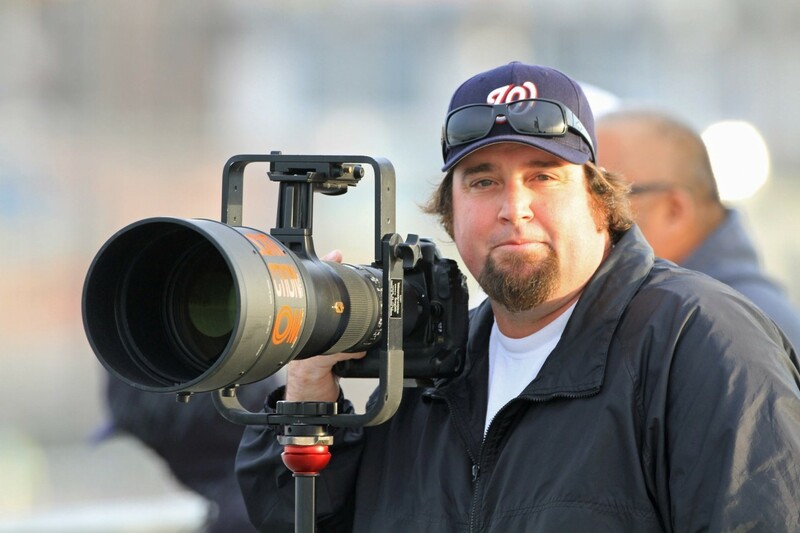 Dave Lombardo is the owner and studio director of Huntington Beach’s Click It Action, photography studio. When contracting with Click It Action, one will receive photography offered with very strategic perspectives. 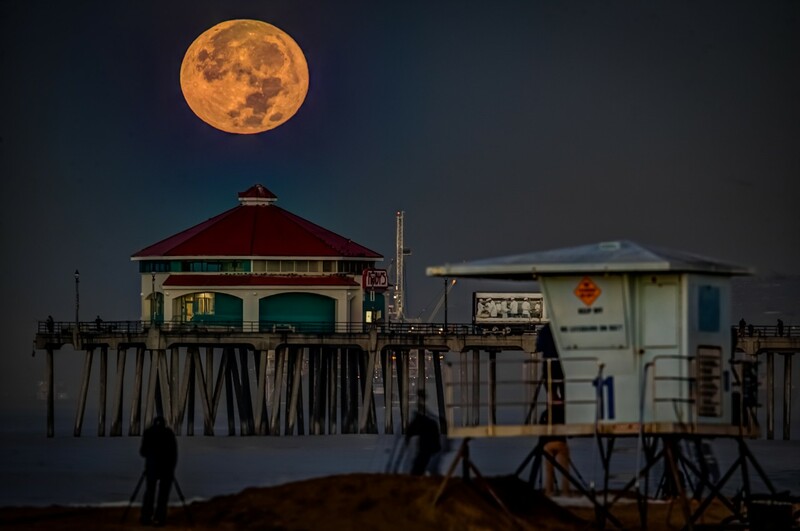 Unlike most photographers who will crowd at a beach and gather to all snap the exact same photo of an iconic scene like the recent “Super Moon” we all saw a few weeks ago! Dave Lombardo nailed it to a tee! 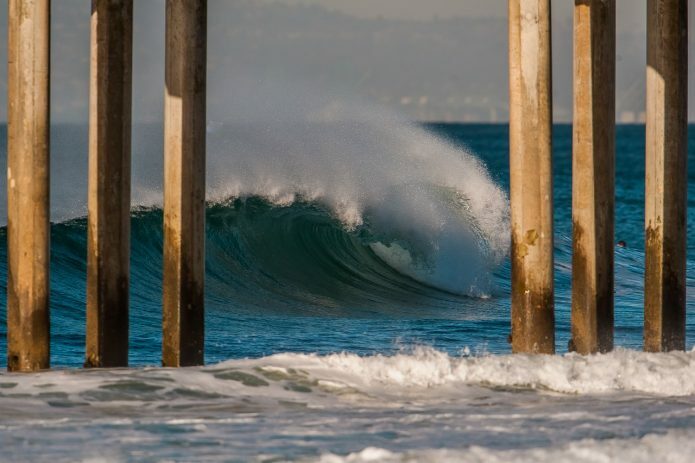 Dave Lombardo differentiates his photography with angles of perfection and specialization. Equipped with some of the finest camera equipment in his craft Dave is prepared to tackle and deliver ultimate photography to every client. Dave Lombardo, photography specialist of CIA, is at your photo service. This is the 300th Cup of Motivation. These Cups of motivation focus on family, hope and time. If there’s one thing we have learned from these cups, then they are worth writing every weekend. If you have ever lost someone, you know how valuable time is and where the motivation comes for not wasting time. Every day is a gift. Let’s remind ourselves today that we can do anything we put our mind to. That is what we are told as children. As we grow older, that inner voice is drowned out by everyone telling us what we can’t do. The truth is we are the person who sets the limits on how far we go in life. We are the one person who needs to believe in ourselves no matter what the rest of the world says. The best advice we will ever get comes from that inner voice when nobody else is around. It is telling us we can do this if we keep believing in ourselves. If success was easy, then everyone would be successful. This week, let’s remember that we are unique and a gift from God. Let’s not waste that gift by simply getting through life. Let’s live the life we dream of. No matter where we are at today, there is still time if we start now. Better to try and fail than to not and regret. It’s scary getting out of our comfort zone but that’s where we need to go if we are going to grow. Let’s make the most out of the time we have. Here’s to the next 300 Cups of Motivation and here’s to making it a phenomenal week!! We don’t get a chance to do that many things, and everyone should be really excellent because this is our life. You are going to be you for the rest of your life, so treat yourself with respect and do what makes you happy. Live in the moment, release everything from yesterday and know that the future will be awesome! As long as you are getting better, you are successful. Opportunism don’t happen. You create them. This week, let’s make this a phenomenal life!! We lived through a brutal decade. Starting with the real estate mortgage meltdown, we lived through real estate foreclosures, short sales and hardship. The amazing thing is we are still here. We made it. Headline…2017 is going to be a phenomenal year. It will be a phenomenal year because we are going to make it a phenomenal year. It’s truly a fresh start. We won’t sit back and wait to see what happens. We will get in there and we will make it happen. We set new goals and work hard to achieve them. Now is the time we make things happen. This is our year. Better yet, this is our decade. How about this is our life moving forward. Let’s do the things we know we need to do to make this life the best life. We only get one life so let’s start living the life of our dreams. Believe it and achieve it. This can be the best year of our life if we get out of our comfort zone and go for it. The stars are lining up for us so let’s go into this year with a grateful heart and our eyes wide open. The world is full of opportunity but we need to keep moving forward. We know what we need to do so let’s just do it. Here’s to an amazing week and a phenomenal 2017!! This is your life. Do what you love and do it often. If you don’t like your job, quit. Breath by breath, let go of fear, expectation, anger, regret, cravings, frustration, fatigue. Let go of the need for approval. Whatever happened over the past year, be thankful for where it brought you. Where you are is where you’re meant to be! There are times to let things happen, and times to make things happen. Now is that time. You will either make things happen, watch what happens, or wonder what happened. Remember to breathe as many of our worries today will probably not be so important a year from now. This week, let’s make this the best year of our life! !